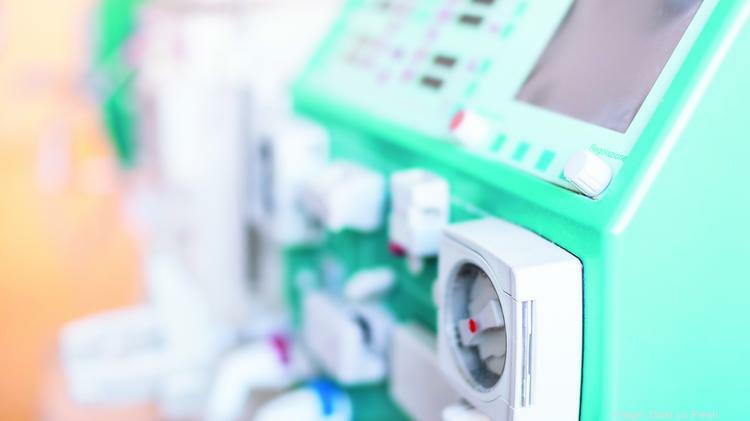 Seattle-based nonprofit Northwest Kidney Centers is investing $1.2 million to revolutionize treatment technology for patients waiting for kidney transplants with the creation of the Center for Dialysis Innovation. The announcement came Monday out of a summit at the White House, which the Northwest Kidney Centers was selected to participated in. The center will open in the fall as part of the Kidney Research Institute, which is a collaboration between Northwest Kidney Centers and UW Medicine. Almost 25 percent of the more than 1,650 patients at Northwest Kidney Centers are on the transplant waiting list waiting for a kidney. The new Center for Dialysis Innovation aims to use today’s most promising technologies to revolutionize treatment technology with biomaterials and bioengineering to keep people on dialysis healthier and better candidates for transplant. Repeated dialysis was actually made possible for patients around the world by an invention at the University of Washington in 1960, but dialysis today, while life-saving, disrupts everyday life with the need for hours of treatment each week. Dr. Jonathan Himmelfarb, director of the Kidney Research Institute, will also direct the center. Dr. Buddy Ratner of the UW departments of bioengineering and chemical engineering, will be the co-director. The center’s budget for first five years is $19 million. As part of the center, many UW staff members will bring their expertise in a variety of disciplines: biomaterials engineering, clinical trials in dialysis, renal nutrition and metabolism, hemostasis and thrombosis and patient-centered and health services research. Spend $250,00 on a navigation service program for chronic kidney disease patients. It will provide individualized assistance from a registered nurse to help patients navigate the medical system, eliminate barriers and move toward transplant or other treatment. Spend $400,000 on an audiovisual system to expand access via teleconferencing to classes. This is intended to help patients understand the transplant process, how to prepare for a transplant, living and deceased donors and the wait list. Coral Garnick covers health care and retail for the Puget Sound Business Journal.